Changes in consumer demand depend on a country’s economy. And in the real estate sector, this fact holds true: shifts in property market preferences reflect the collective purchasing power of citizens. As the country’s middle class continues to expand, it is bringing new preferences and demands for property along with it. And as prospective homeowners look for properties for sale in Quezon City, there seems to be a trend: the overall preference for urban township living. What is a Township Development? Property developers describe a “township” as a master-planned, mixed-use development that merges three crucial aspects: working, playing, and living. Here, residents will have immediate access to corporate offices, retail shops, leisure establishments, and schools. The township is appealing because it offers convenience that traditional gated subdivisions cannot provide. And some of the country’s biggest property developers have set their sights on developing townships, even outside the metro. More than setting the standard for property development, townships could hold the key to the growing problem of congestion in various cities. Townships in key provincial areas, on the other hand, could spur the growth of the local economy by bringing more business activity to the countryside. Furthermore, it could dissuade new college graduates from flocking to Manila since they could apply for a job within their area. 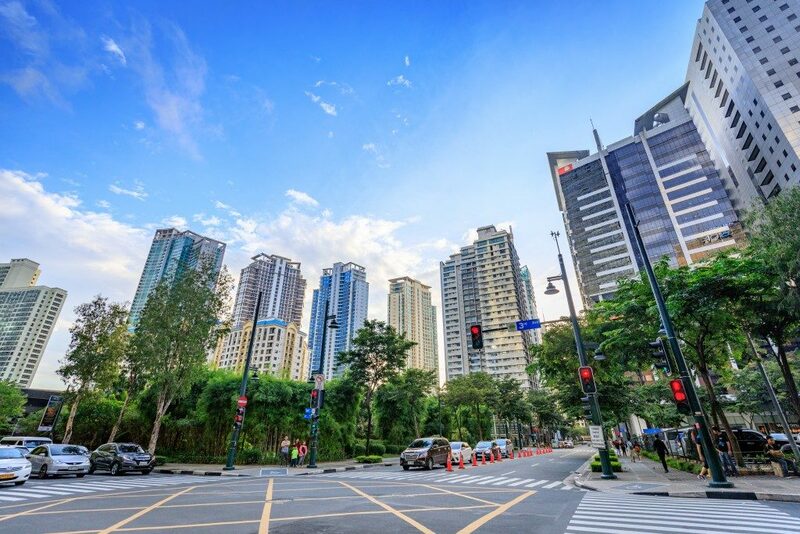 The rapid growth of the Philippine economy is fuelling the urban township lifestyle. Once the “sick man of Asia,” the country has risen from the ashes and is now one of the most economically stable countries in Southeast Asia. And even business confidence in the country is looking up — a survey from auditing firm Punongbayan & Araullo places business optimism in the country higher than the average rate for the Association of Southeast Asian Nations (ASEAN) in 2016. The dramatic turnaround is boosting job opportunities and growth in the domestic office sector. And with the increasing demand for office spaces, urban townships are becoming more favorable real estate development options. Yves Luethi, Vice President of KMC MAG Group, shares that the current infrastructure problems in the country are making homeowners more inclined to invest in a property within the vicinity of their work. Quezon City is a prime example of an area that provides the best of premier lifestyles and residential living. As a progressive city, it combines all the elements of a township: shopping complexes, academic neighborhoods, medical institutions, food centers, and more. But property developers are also taking advantage of provincial areas and are building on their opportunity to become the business hubs of the future. 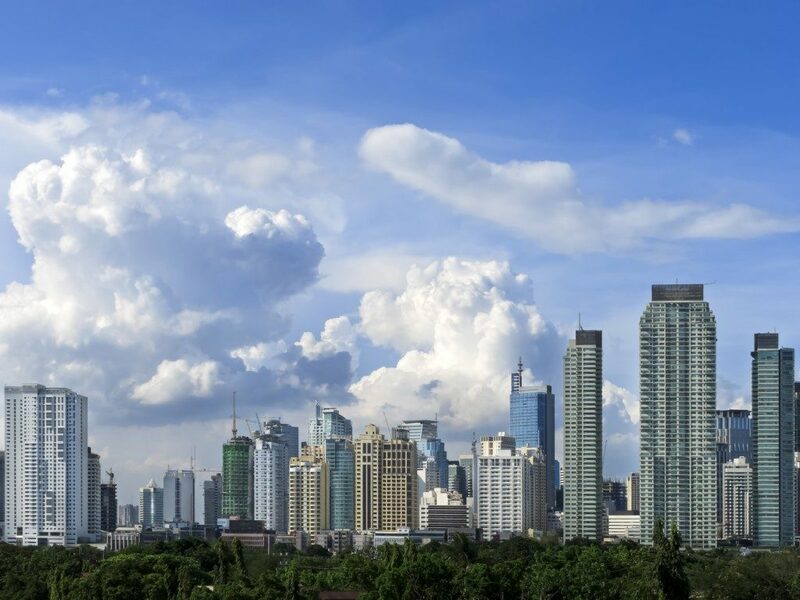 Colliers International believes that the Duterte administration’s focus on decentralization is encouraging developers to transform communities outside Metro Manila into residential hotspots and premier central business districts. Township developments are a win-win for property developers and homeowners. As sustainable, self-contained settlements, they maximize land value and help boost local economies. By investing in a township community, property owners can enjoy convenient and quality living in an area where opportunities abound.